Not the answer you're looking for? Browse other questions tagged identification nixie or ask your own question. 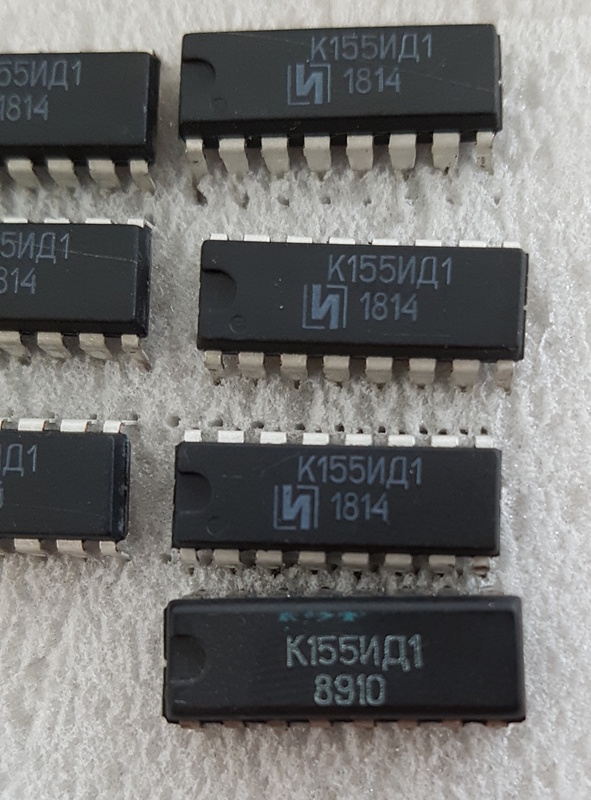 Identify the manufacturer of these circuit boards?